Welcome to Life at 17. 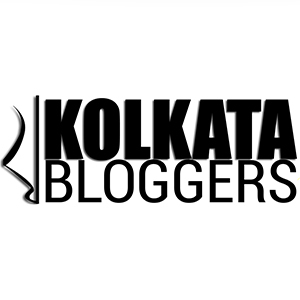 I am a 19 years old blogger from India. On Life at 17 I write book reviews, different bookish posts, short stories and poems. 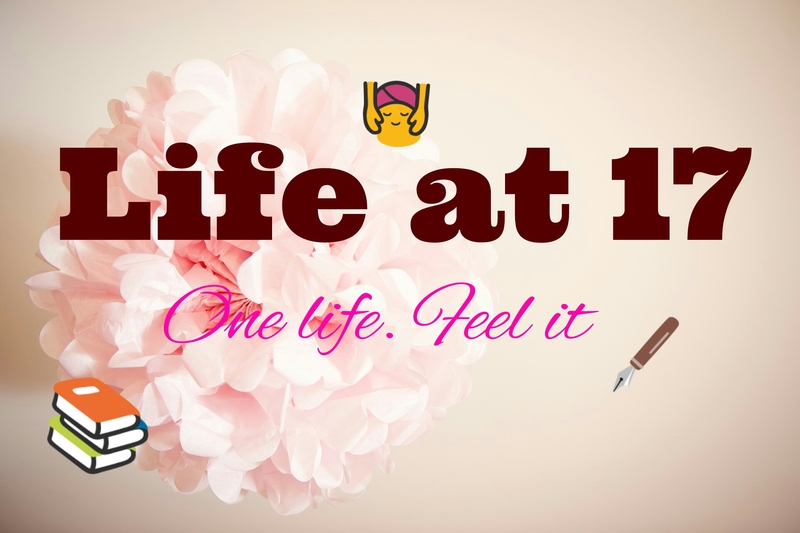 I started this blog on August 2016, at that time I was 17 years old, hence the name Life at 17. At the beginning I only used to write stories. Then I ventured into writing poems. 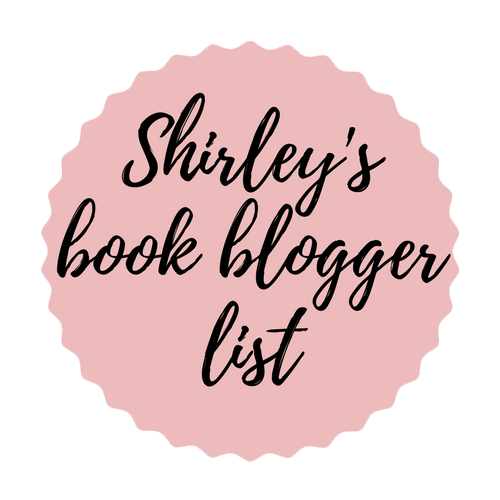 Then one day I discovered a blog tour site, while reading a book review by one of my fellow bloggers. I went to the site, signed up as a tour host, and also signed up for a blog tour. In the December 2016, I wrote my first book review and that started my book reviewing journey along with my storytelling and poetry writing journey.